From left are Evelyn Baldwin, Human Factors Lead Instructor at Maersk Training; Jarvis Outlaw, Petroleum Engineer at the US Bureau of Safety and Environmental Enforcement (BSEE); Trent Martin, Senior Manager – Technical Support Service at Transocean; Mike Fairburn, Operations Manager at Shell; and Eddie Habibi, Founder and CEO of PAS. 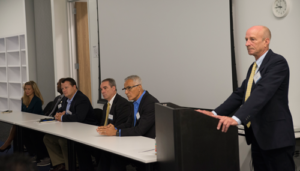 The panelists participated in the Ocean Energy Safety Institute forum, “Focusing on Alarm Management for Safer Offshore Operations,” held on 24 August in Houston. Bob Blank (right), Vice President Operational Excellence at Noble Drilling, moderated the panel discussion on alarm management at the forum. 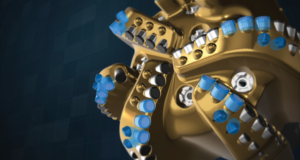 Today’s offshore drilling rigs are highly complex and equipped with numerous digitized and interconnected systems. 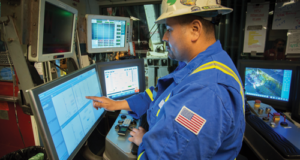 To monitor the functionality of these systems, rigs have also been equipped with numerous alarms – some that are safety- and mission-critical, and some that aren’t. 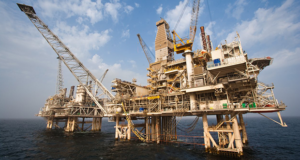 Deciphering which alarms are critical and reacting accordingly is a matter of proper engineering and training, both of which were discussed at an Ocean Energy Safety Institute (OESI) forum, “Focusing on Alarm Management for Safer Offshore Operations,” held on 24 August in Houston. 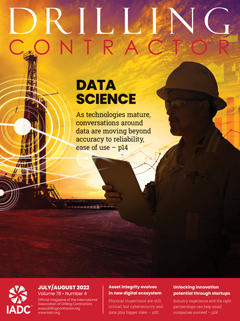 Alarm management challenges are not unique to drilling control systems or drilling crews. 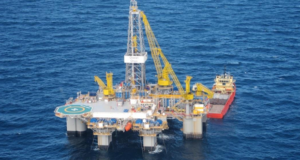 Any kind of console operator who manages alarms in the offshore industry faces the potential for alarm fatigue. 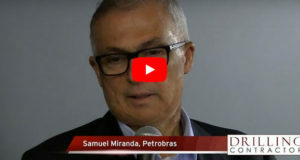 These console operators can be thought of as managers of abnormal situations, said Hector Perez, Director of Business Development & Technical Solution Consulting at PAS, a Houston-based control systems consultancy. To help them manage such situations, alarms must be properly engineered to prioritize the most important alarms over chattering alarms. Chattering alarms, or nuisance alarms, often just distract operators and don’t add value to the operations. He advised that console operators working offshore should never receive more than 300 alarms per day. 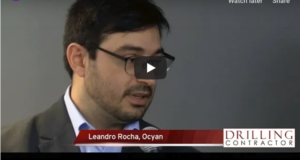 If the number of alarms goes over that number, “you are basically waiting for an accident to happen because the operator is going to miss a critical alarm sooner rather than later,” Mr Perez said. 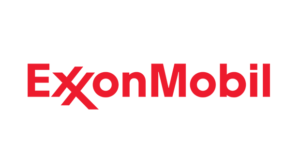 He encouraged companies in the offshore industry to look at ways to consolidate or even eliminate chattering alarms. Audits should also be conducted routinely to ensure critical alarms are being properly prioritized, as vendors may add new alarms while performing maintenance. Evelyn Baldwin, Human Factors Lead Instructor at Maersk Training, emphasized the importance of training drilling crews to recognize and react to important alarms. “When you look at accidents, 80% of the factors that cause accidents lie in the human factors arena,” she said. Without proper training, drilling crews may not know the correct action to take once an alarm sounds, or they may simply ignore the alarm. The alarm could also place them in a state of stress so that they choose an undesired response, such as system shutdown, rather than addressing the root cause of the alarm. 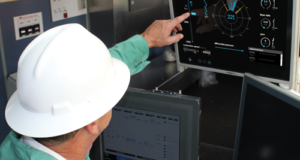 Maersk Training uses simulation-based training to teach proper alarm recognition and reactions. “We sit them in the simulator and give them a chance to actually practice what they are learning and then debrief on what went right and what might have gone wrong,” Ms Baldwin said. 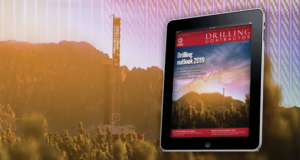 At IADC, a set of alarm management guidelines is being developed to raise awareness of the issue, as well as help drilling contractors address these challenges. “(Alarm management) is not just about how many alarms you are getting. 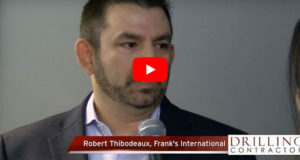 It is about getting the alarms communicated to the correct user, to someone who can actually do something about it,” Trent Martin, Senior Manager – Technical Support Service at Transocean, said. 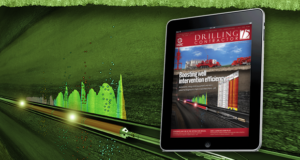 Mr Martin is also Chairman of the IADC Drilling Control Systems Subcommittee, which is developing the guidelines. 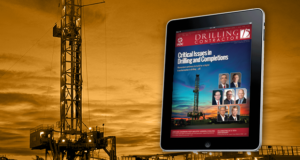 The guidelines will define a proper alarm management process for drilling rigs, including how alarms should be transmitted to the crew members, as well as the roles and responsibilities of crew members in dealing with alarms. As part of the guidelines’ development, the subcommittee reviewed existing alarm standards, such as the Norwegian Petroleum Directorate YA-711, the Engineering Equipment & Materials User Association 191, and the combined standard from the American National Standards Institute (ANSI) and International Society of Automation (ISA), or ANSI/ISA 18.2. The IADC subcommittee plans to have its alarm management guidelines ready by Q1 2017.